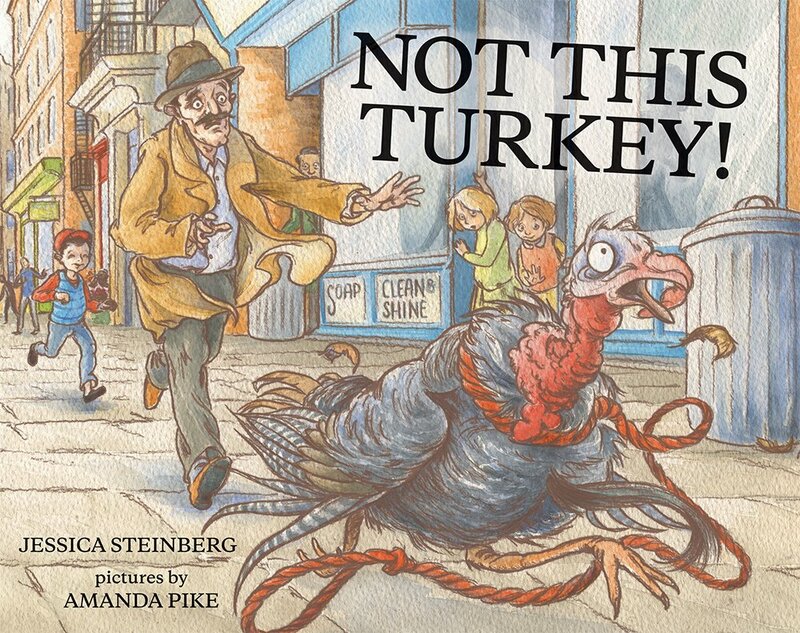 Resource Types >> Books >> Not This Turkey! Although Mel and his family have lived in America for several years, they have never celebrated Thanksgiving, just the Jewish holidays. But this year, after Papa wins a live turkey at work and brings it home on the subway, Mama invites all their relatives to their Brooklyn tenement for dinner. There’s just one thing—Mel has a soft spot for the turkey!